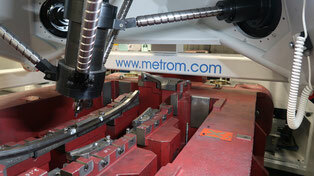 Our machines are designed for machining on site. 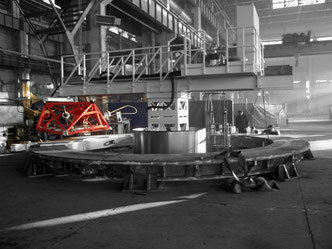 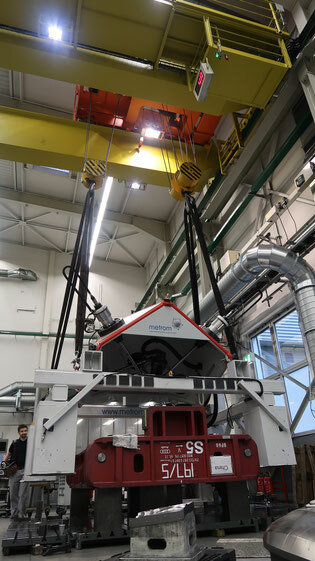 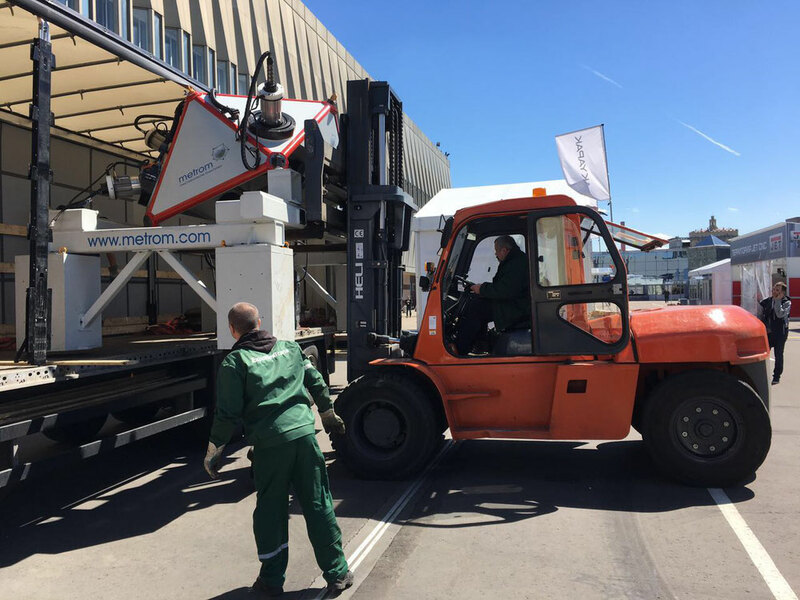 It will be transported to your plant and can directly start working after referencing to the workpiece. The machine consists of only few compact modules and has only a minimum of overall and moving weight in comparison to machine setups for the same applications and processes. 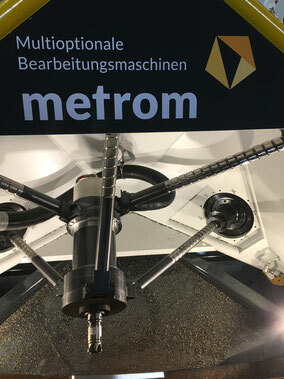 It can be mounted without special requirements but still can easily reach the accuracy of highly precise stationary machines because of the pentapod concept. 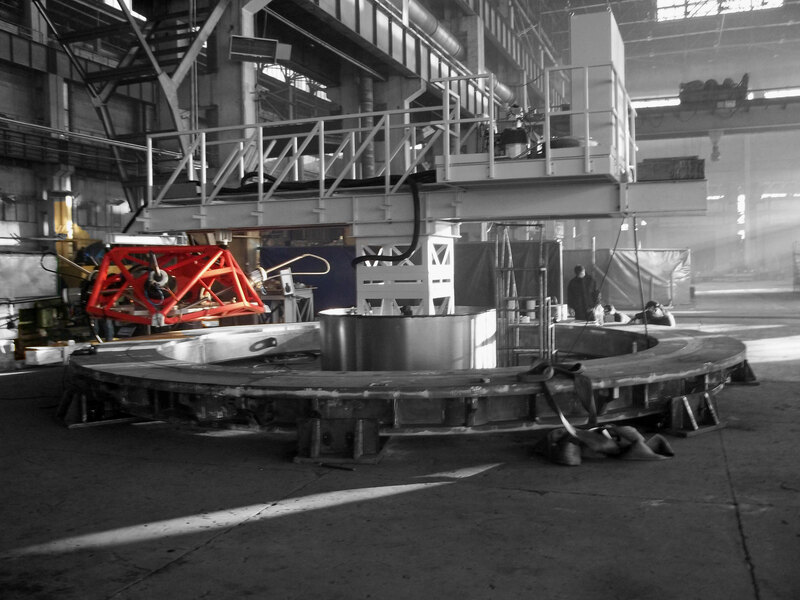 We deliver the machine together with our well skilled technicians or engineers that know about setup and referencing of the machine as well as technological programming according to customer requirements and local situation. 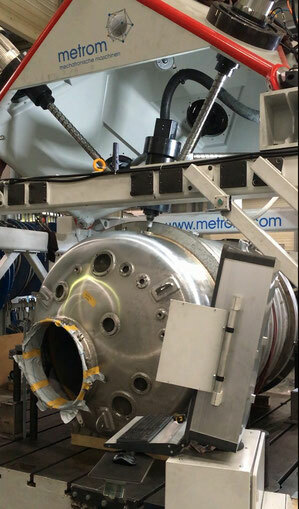 Just ask for details about machine availability and our solution proposals at info(at)metrom.com!